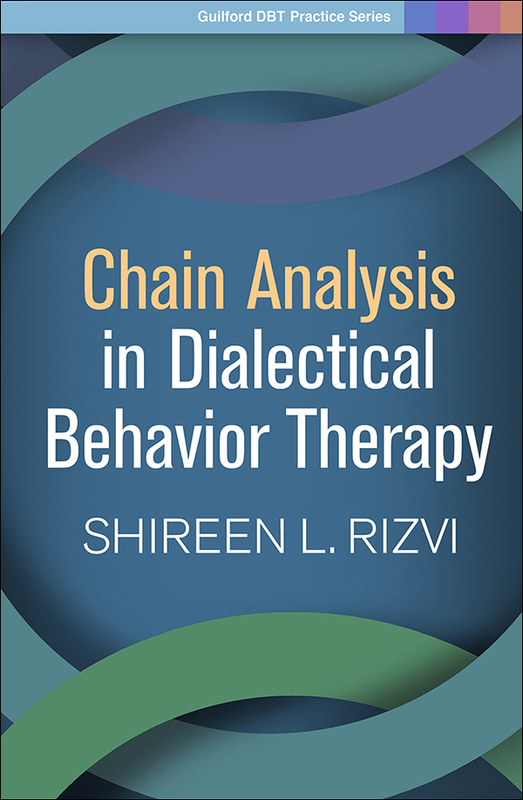 Filled with detailed clinical examples, this book expertly breaks down the process of behavioral chain analysis—the critical foundation for assessment and problem solving in dialectical behavior therapy (DBT). Experienced DBT clinician and trainer Shireen L. Rizvi provides knowledge and skills for conducting chains effectively and overcoming obstacles. She presents guiding principles, questions to ask, strategies for engaging clients and addressing difficult-to-assess problems, and ways to avoid common mistakes. The book describes how to incorporate other essential DBT strategies (such as validation) into chain analysis, as well as how to conduct chains in the context of individual therapy, group skills training, phone coaching, and the consultation team. This title is part of the Guilford DBT® Practice Series, edited by Alan E. Fruzzetti.